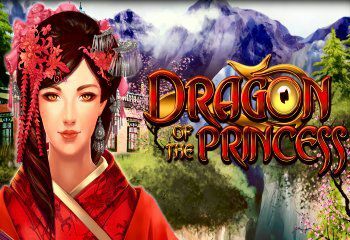 The Dragon of the Princess slot is a new game from Gamomat. Play Dragon of the Princess with up to 10 selectable paylines. Start the quest to the blue temple and unlock the mysthical secret of immortality. You will be rewarded with lots of free games and win the favour of the Golden Dragon guarding the Princess. Your reward will be everlasting happiness and immeasurable riches. The “Dragon” is Wild and substitutes for all symbols except Scatters. The “Temple” is the Scatter. 10 free games are triggered by 3/4/5 Scatters. During the free games feature the symbol “Dragon” occours stacked on reels. With each spin during the free games feature all wild blocks are extended by 1 wild symbols. 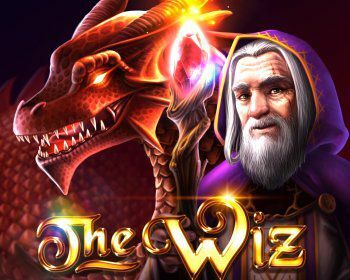 Let the Magic release with The Wiz slot from ELK Studios. Follow the Wiz into his mysterious world, collect the obscure artefacts, brew potions and watch the dragons run wild! If you are lucky, you’ll meet the Wizard himself as he casts his spells and transforms everything into gold resulting in even higher wins! Behold the Wild Dragon as he breathes fire! Awarding multipliers to the player through his fiery breath. The connecting paylines generate up to 178 ways to win, and the maximum win is a thrilling 500,000 coins. The Wizspin bonus game offers an exciting journey accompanied by intriguing music, watch as the Dragons run wild for potential infinite respins! The Diamonds n Dices slot is a new fruitmachine from Imagina. 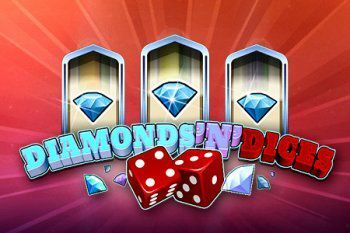 Play Diamonds n Dices with both Basic and Top game. Three Dice symbols appearing criss-cross bring a random payout between 80 and 800 credits. The highest payline in the Basic game brings 2000 credits. The Top game is played with bet of 50 credits and winnings can be collected from five paylines. All paylines for the Top game consist of 3 symbols of a same kind and are displayed on the game screen at all times. The Club meter has a limit of 2000 credits. In case payout goes higher, the excessive part will be automatically transferred back to the Credits meter. 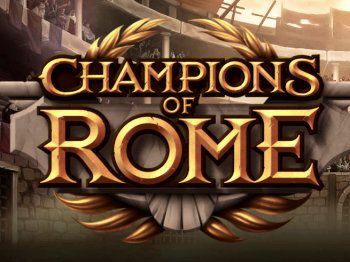 The Wild Gladiators slot is a new online casino game by Pragmatic. 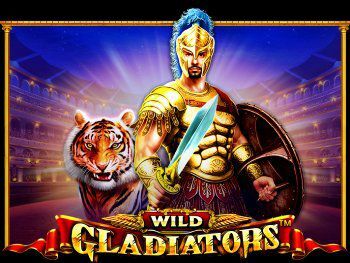 Play Wild Gladiators with 25 paylines, 5 reels and 1 multiplier reel. The Gladiator is wild and substitutes for all other symbols except the scatter. The Colosseum is the scatter (appears on reel 1,3 and 5). 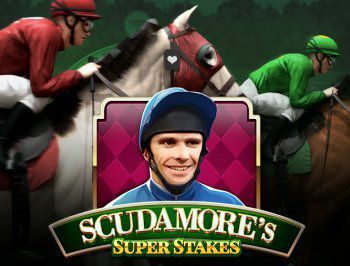 Get 3 Scatters to go to the bonus games with 10 free spins and extra prizes. When a wild appears in the center position on any reel, it will expand over the entire reel. 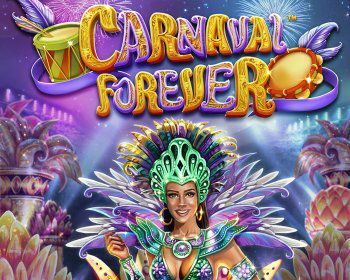 Free Spins bonus game. The straight desert highway ahead of you continues without interruption all the way to the horizon. You can almost see the gold glistening in the sunlight. Could this really be it? 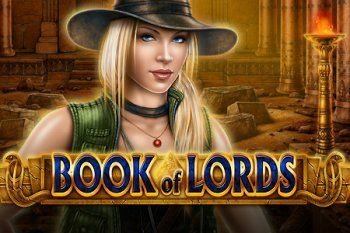 The Book of Lords slot is a great new casino game from Amatic and Amanet. Play Book of Lords and find treasures in old Egypt. The book is the scatter, 5 of them gives 2000 coins and access to the bonus games. This slotmachine has 10 winning lines and expanding symbols during the free spins. Try this game on your computer, but also on any mobile device. 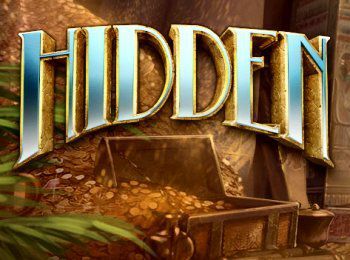 The Hidden slot is a mystery game buried in time. Play Hidden and visit the Great Pyramids of Giza. They are surrounded by myths and legends, passed down from generation to generation. Professor Taylor and his nephew Benjamin leave rainy London behind to take you on an exotic adventure. They are deeply determined to solve the big mystery of the Great Pyramids’ missing golden topstones. The desert heat makes the air vibrate, and the intense sunlight makes you squint your eyes. It is almost as if the pyramids come alive, appearing in white and gold, and the Anubis guards look straight at you with their clear blue eyes. This is a colorful game with five massive falling blocks. 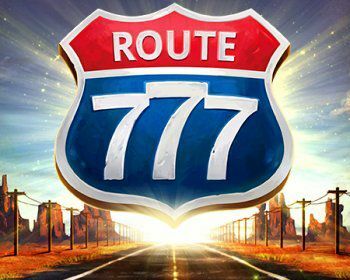 The 178 connecting paylines offer a clear and lucrative payout.